Want to work in childcare or education? A Childcare student at the college. We are holding an Open Day for people who would like a career in childcare or education. Attendees can find out about tailored packages in Childcare and Education Professions including apprenticeships, full and part-time courses and distance learning programmes. The event will take place on Monday 17 July between 10.00am and 6.00pm at the Old Mill Lane campus and is open to everyone. 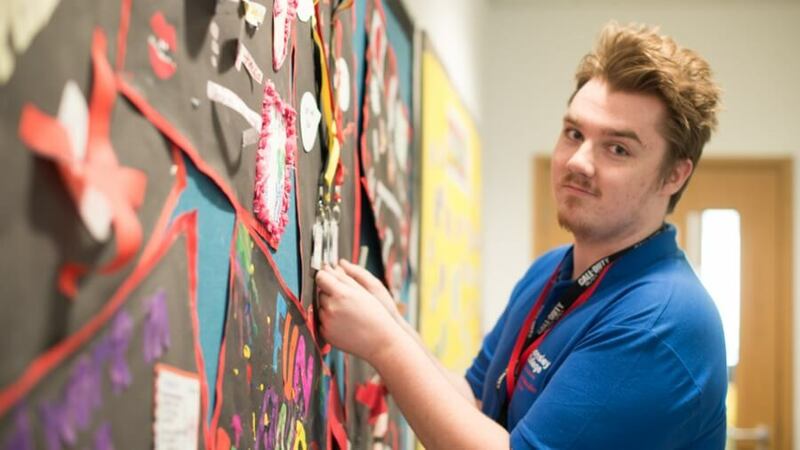 Sam Middleton, Programme Manager in the Childcare and Education Professions department, said: “The Open Day is a great opportunity for anyone interested in developing a career in childcare or education to find out how we can help them. Attendees can register their attendance online now. Attendees will be able to enter a prize draw to be in with a chance of winning one free place for a Paediatric First Aid course worth £129. 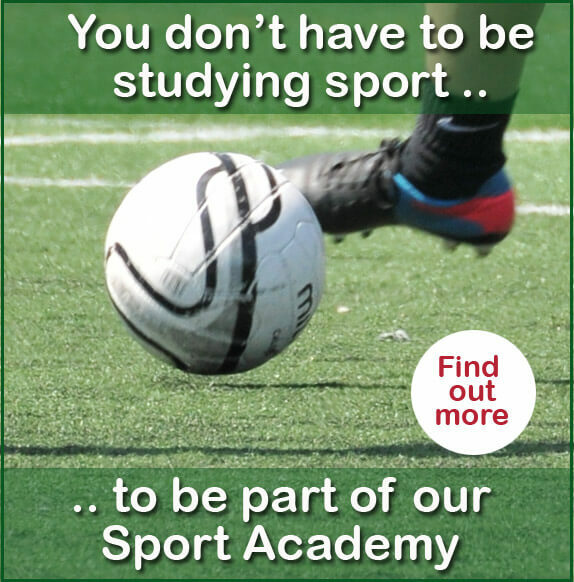 If you have any questions please call our Information Team on 01226 216 123 or email info@barnsley.ac.uk.